The Ekies All Senses Resort, located in Halkidiki, is among the finalists of the AHEAD Global Awards grand final, which will take place in London and New York on January 28. 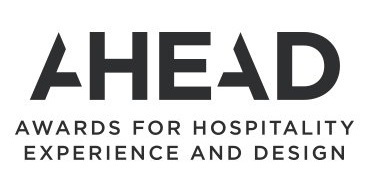 Held every two years by the British “Sleeper Magazine”, the global biennale honors hospitality and design and is the culmination of the first cycle of the AHEAD Awards, which comprises four regional events in Asia, the US, the Middle East and Europe. Ekies is among the nominees in the “Landscaping & Outdoor Spaces” category, following its distinction in the same category at the European AHEAD Awards held in 2017. 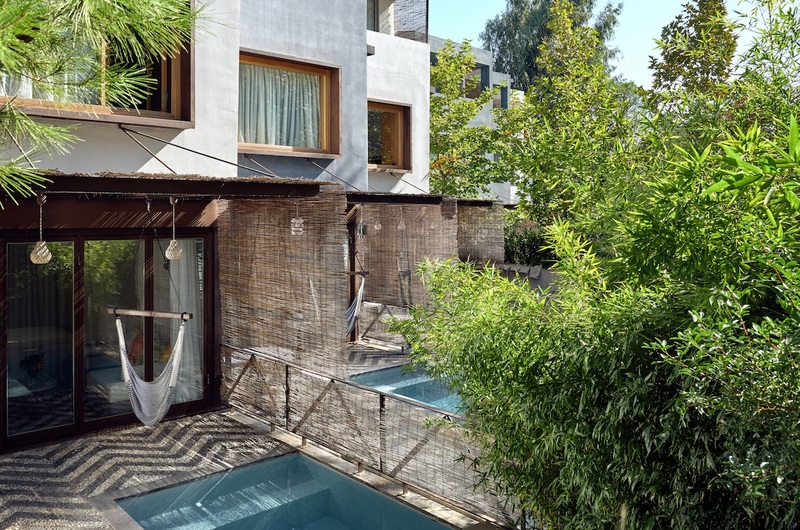 The hotel had then competed alongside leading international hotels such as the Park Hyatt in Mallorca, the Casa Cook on Rhodes and the Pulitzer in Amsterdam. 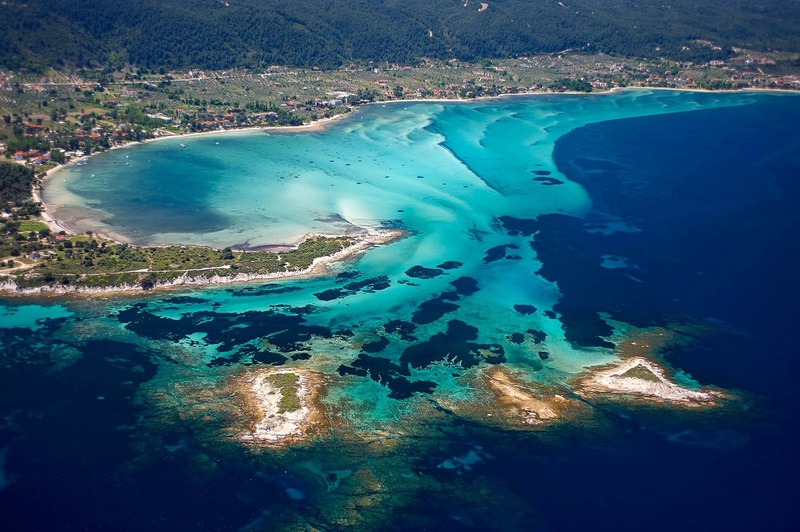 “This is such a great honor, especially for a small independent hotel in Halkidiki, which started as a ‘child’s dream’… and became a reality through hard work in collaboration with talented teams,” said Alexandra Efstathiadou, owner of the Ekies All Senses Resort. Ekies will again compete with industry leaders such as the Six Senses resort in Seychelles and the Kempinski hotel in Oman. Located on Vourvourou bay in Halkidiki, northern Greece, the Ekies All Senses Resort combines modern design with Greek tradition. Designed by Agarch+ Architects and Fytron Landscapes, the hotel features 69 rooms carefully designed and decorated to provide the ideal hideaway. Its outdoor areas blend with Halkidiki’s natural environment and include restaurants and bars, a pool, sports and wellness facilities. Over the years, the hotel has drawn the attention of leading international magazines such as the Condé Nast Traveller and ELLE Decoration, and won significant accolades such as the German Design Award Special 2019.